cooking | Live Healthy S.C. The S.C. Department of Health and Environmental Control’s Healthy Food Initiative works to empower low-income families, kids, and adults with the knowledge and skills to prepare healthy and tasty meals on a budget. As part of that effort, DHEC has partnered with Share our Strength’s Cooking Matters® program. Participants in the Cooking Matters program learn to shop smarter, use nutrition information to make healthier choices, and cook delicious, affordable meals. Courses and tours equip families with the skills they need to stretch their food dollars and maximize the benefits they receive through public nutrition programs like SNAP (Supplemental Nutrition Assistance Program, commonly known as food stamps) and WIC (Women, Infants, and Children). Cooking Matters is currently in 27 states and has served more than 100,000 families across the country since its inception in 1993. DHEC’s Office of Professional & Community Nutrition Services oversees the Healthy Food Initiative and the partnership with Cooking Matters. 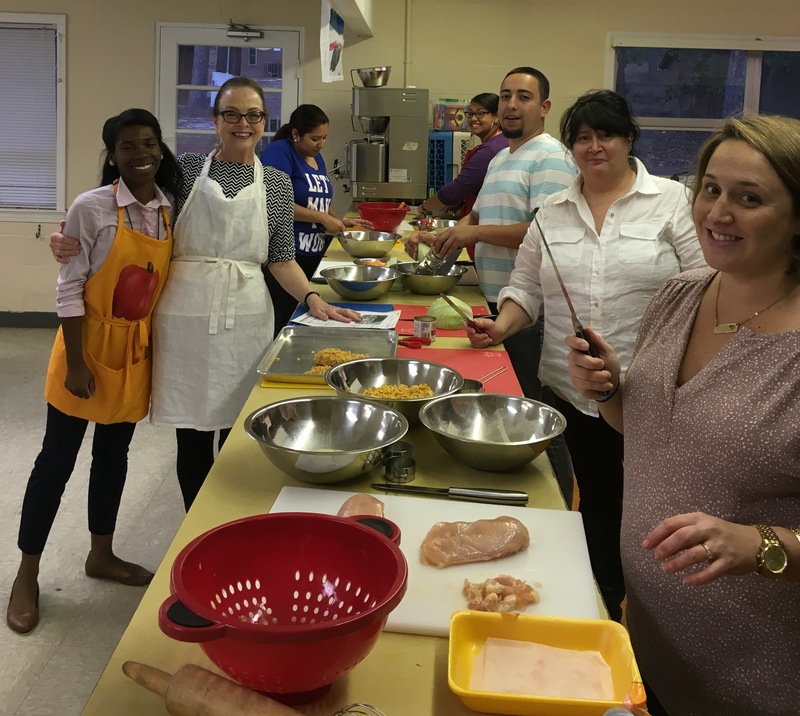 Community partners that serve low-income families offer six-week Cooking Matters courses to parents. Team-taught by a volunteer chef and a nutrition educator, the course covers meal preparation, grocery shopping, food budgeting and nutrition. At the end of each class, participants take a bag of groceries home. Cooking Matters at the Store tours provide families with hands-on education as they shop for food. The tours give families skills to compare foods for cost and nutrition. Families learn how to plan and budget for healthy, affordable, and delicious meals. Using Cooking Matters toolkits, handouts and recipes, DHEC presents nutritional information and conducts demonstrations at community events, fairs, and emergency food distribution sites. Questions? Email raaschac@dhec.sc.gov or call (803) 898-1629. This entry was posted in Community Health and tagged cooking, healthy eating, meal, SNAP, WIC on November 9, 2015 by SC DHEC.